hard, soft and blue; we have cheeses to rule them all. as committed curd nurds, we are passionate about introducing you to the seriously sensory world of cheese. At The Good Grocer, we eat, think, sleep cheese. We’re serious about it. 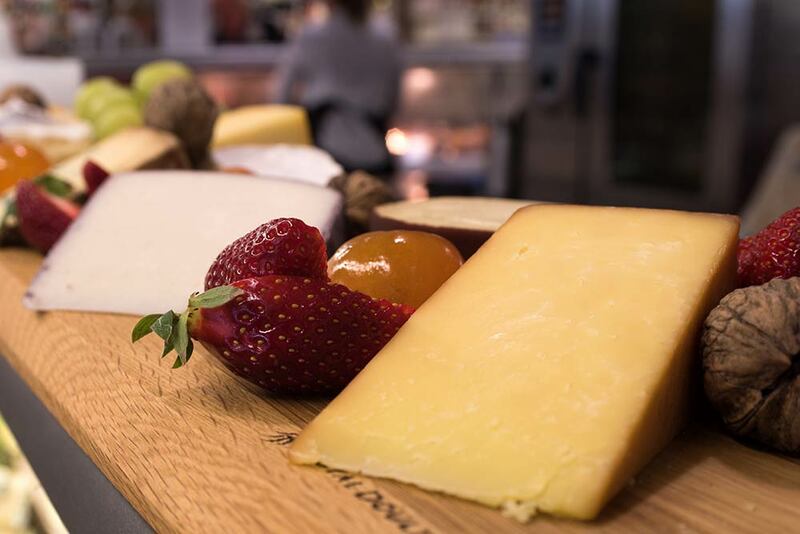 Our enviable cheese counter presents a mouth-watering array of over 50 cheeses cut from the wheel – sourced from local, Australian and international cheesemakers. 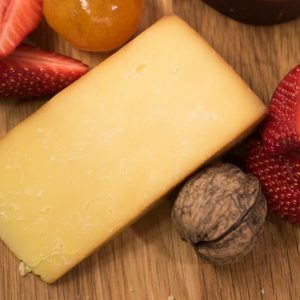 We also offer a selection of tasty fruit pastes, muscatels, fig and almond cake and glacé fruits – the perfect accompaniment to your cheese board. Local favourites always in stock include Dellendale, Blue Cow, King Island, Mundella and Borrello. 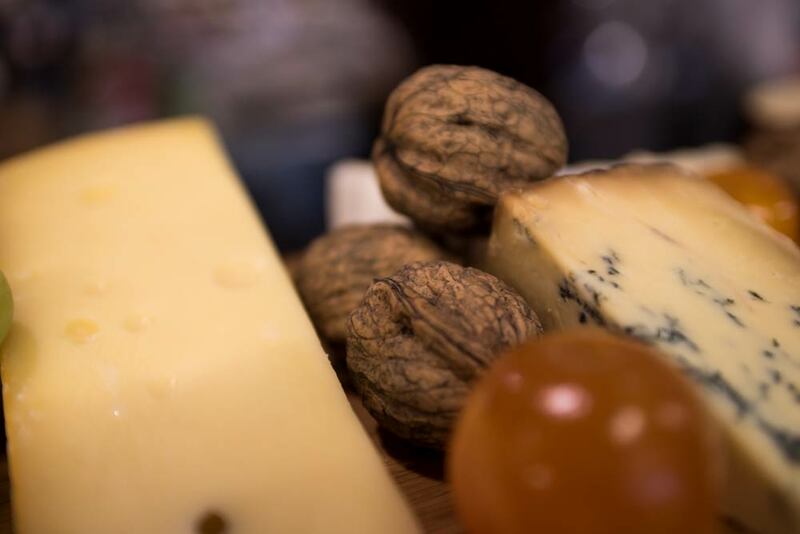 Also find the best imported cheeses including Spanish Manchego, Swiss Gruyere, French Brie D’Meaux, Roquefort, Italian Mozzarella and Gorgonzola, British Stilton and Wensleydale. 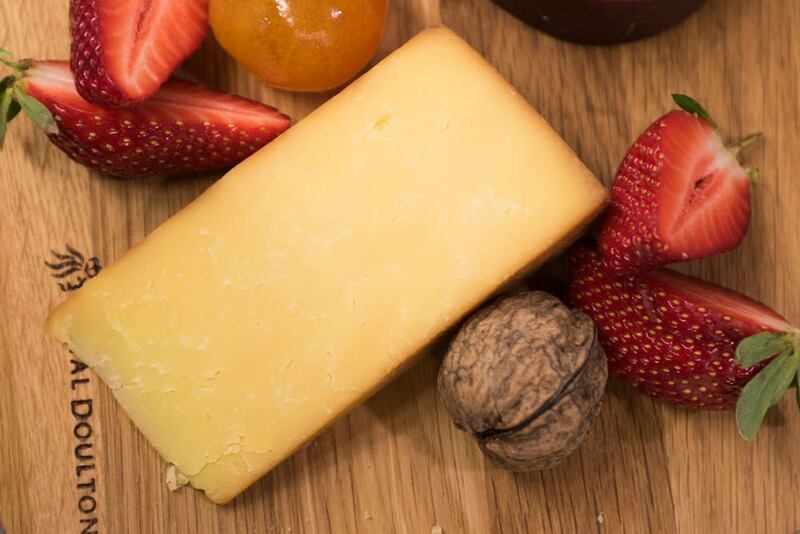 We encourage you to explore and discover – you can taste any of our cheeses anytime. Depending on your penchant or event, we can cut your cheese to just the right size – from a sliver to a wedge or offer you a full round. 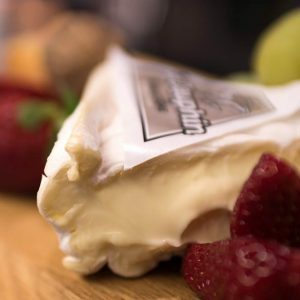 The world of cheese is endlessly sumptuous, but to give you a general idea here are some guidelines and tips. Cow, Sheep, Goat or Water Buffalo? We have become very accustomed to cow’s milk cheeses, as the most common. However, a growing number of cheeses are being made, in a variety of styles and textures, from goat, sheep and buffalo milks. Each milk can be characterised by its particular flavour and fat content; sheep and buffalo tending to be higher in fat. 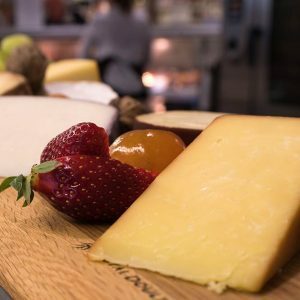 Artisan cheesemakers are expanding the repertoire and undoubtedly adding interest to cheese boards. Generally, cheeses like cheddar and parmesan are the longest matured and have the smallest moisture content. Hard cheeses are normally covered in wax, cloth bound or have a natural rind. These cheeses will last longer than soft cheeses. 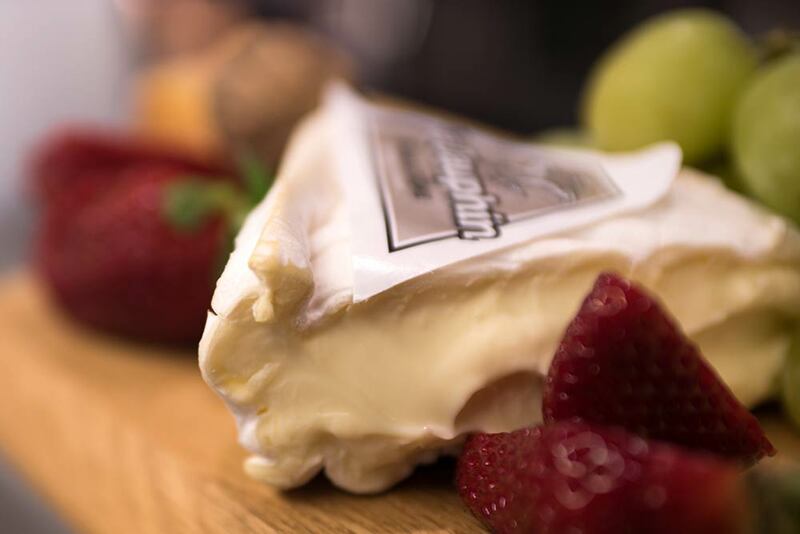 Cheeses such as brie and camembert, usually have a whitish rind and mature on the inside to a creamy consistency. Soft cheeses mature quickly and don’t last long. 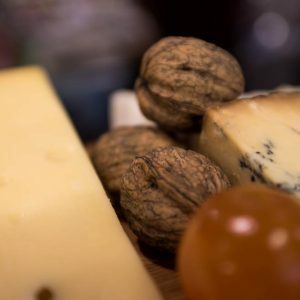 The distinctive blue veins running through cheeses like Stilton and Roquefort are a type of penicillin (we don’t say mould, and penicillin must be good for you, right? ), made by the jab of a metal spike. Blues range in consistency from hard to soft, mild to strong. These are the ‘smelly’ cheeses, but don’t be fooled. Much like the fruit durian, their flavour once tasted is usually not a reflection of their aroma, which can be quite sweet and earthy. Ideal for melting, washed rind cheeses range from semi-hard to soft. How to create a seriously good cheeseboard? Cheeseboards are perfect for a picnic and when entertaining at home, for nibbles or as a serious course. Good crackers or bread will complement the cheeses, as well as a dried or fresh fruit, or a fruit confit, such as quince paste. Select from our wonderful range or ask us for advice. Read more Tips and Ideas to wow your guests and tickle your tastebuds.